I’ve been inundated with people interested in getting the Sewaholic patterns after Tasia announced we’re going to be stockists. Who wouldn’t be interested? Have you seen the flickr pool? We’re currently waiting on our first shipment (which will likely arrive next week of both Colette Patterns and Sewaholic). 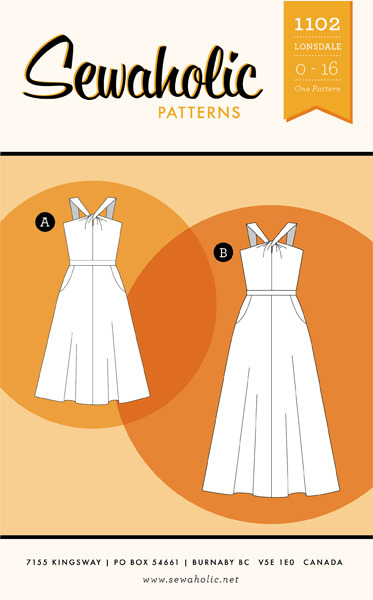 The Sewaholic patterns have arrived! We’re still waiting on the Colette Patterns shipment however. If there is a pattern you desperately need (technically want, but us of the sewing ilk know it’s a need) please email me at sarahpilling@sewsquirrel.com and I will email you on arrival and put your pattern aside. We’re offering free shipping in Australia as part of our online store opening. Thanks for all the interest, and I can’t wait to see what you all make!